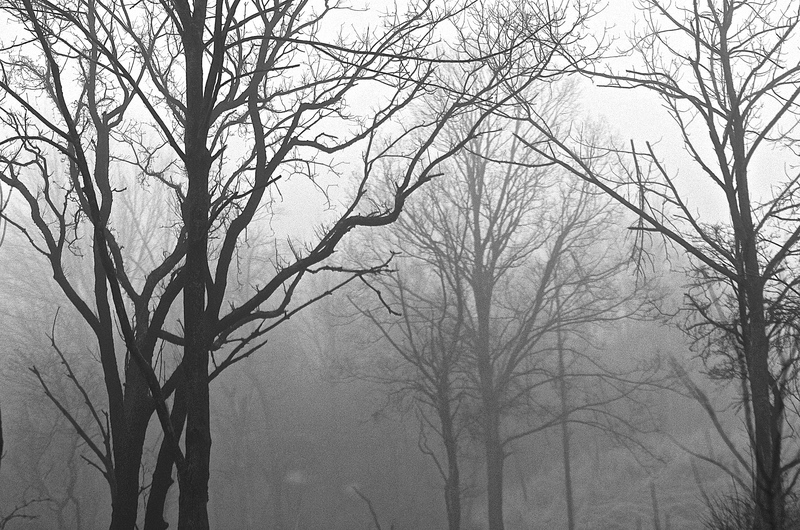 92/365 Foggy morning in a mountain forest. We spent the first days of Passover with friends in Pennsylvania, which is why I have not been posting daily photos. This photo was shot during the morning hours on the day we drove to our friends’ home. 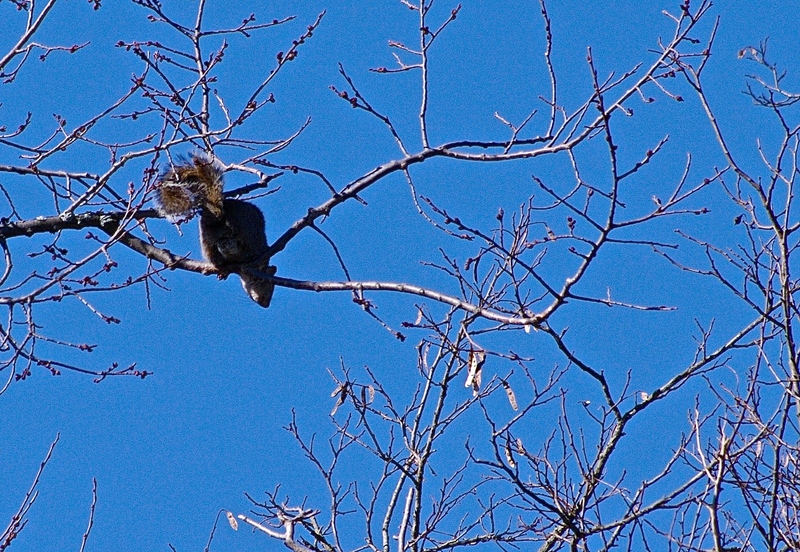 A squirrel playing in the tree tops.